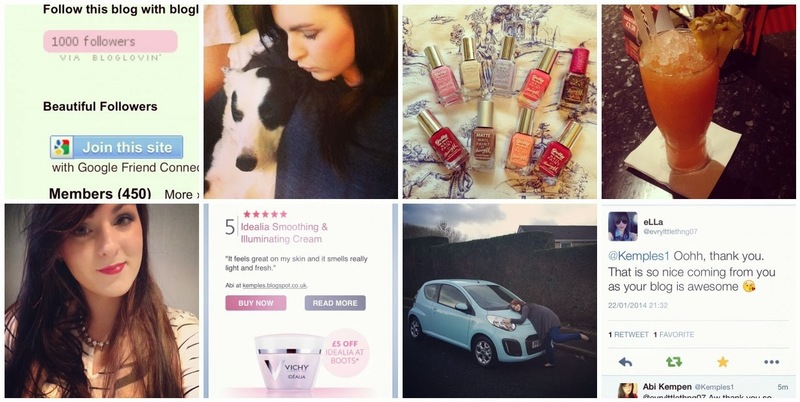 January has been a perfect month so far, I have really enjoyed blogging and finding some new beauty favourites. I have reached an amazing mile stone for my blog, I reached 1000 followers on my BlogLovin last night. 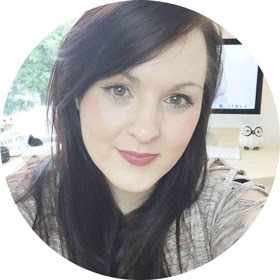 I felt so giddy with excitement because when I started my blog I was so pleased that I had 45 blog followers on Gf. I know that it isn't 1 million followers but I am so pleased to have you all that read my blog. 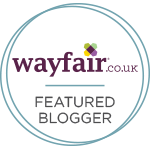 It makes me truly happy, blogging is a huge passion for me and I really enjoy it. I love planning ideas, reviewing products and talking to you guys on my twitter. I will continue to blog, I truly enjoy it and its such a passion of mine so thank you so much for supporting me with your lovely tweets and comments. It makes me so happy when I get feedback on my blog, it helps me to improve and lets me know that you enjoy my content. I was honored to have featured on the Vichy email, it was sent out to 75 000 people who subscribe to the mailing list. It makes me so happy to know that my blog is being read, being asked to be featured felt amazing. I love the products and it made me smile seeing my blog on the email. I am truly honored. This was the month I got my first new car, I have had 3 other cars since passing three years ago but they gave me so much trouble. They got me from A to B and I loved them but this car is just amazing to drive. It feels great to have worked so hard to finally get a new car that I can truly rely on. It is in my favourite colour too which is incredible, I never got to choose a car colour before. I named her Lola a couple days ago and I adore her! I am one of those people who take hundreds of photographs of my dog, she is a huge part of my life so I just want to share her cuteness to the world. This image I really want to print and frame for my room. she is truly my best furry friend in the world and I love her. This week I went out with a couple of my best friends for a catch up while we ate lovely food. I love going out for food with friends rather than a sweaty night out, am I getting old? It was a lovely night that we should do more often. So proud of you for reaching 1000 followers girly! !